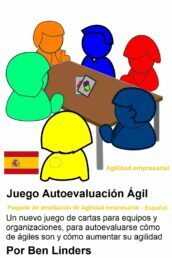 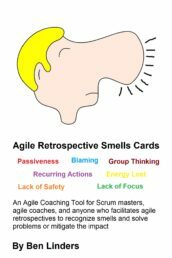 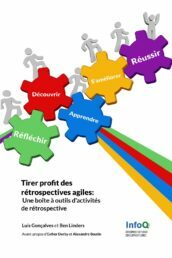 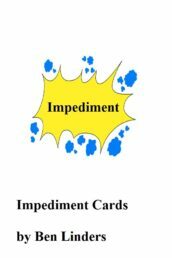 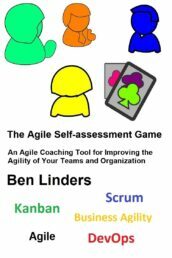 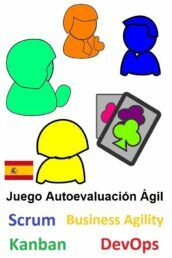 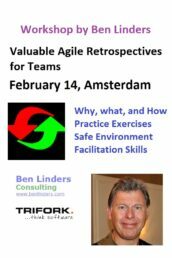 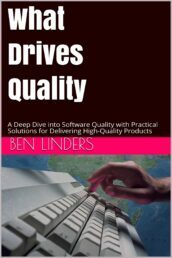 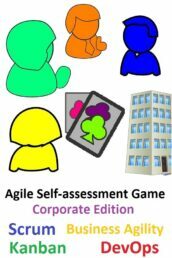 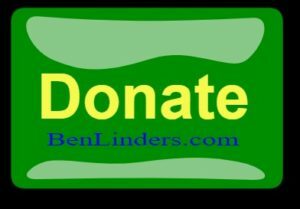 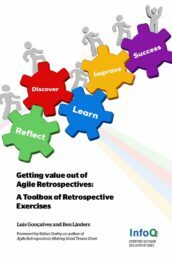 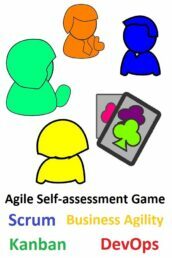 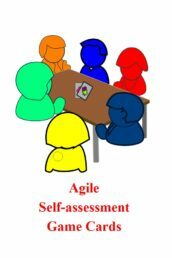 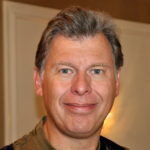 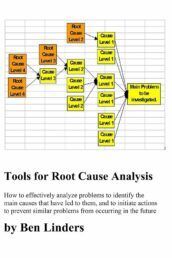 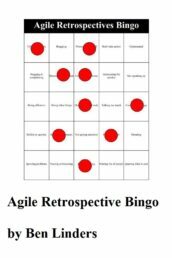 In this shop, I’m offering my books, games, exercises, workshops and remote training, papers, and other agile coaching tools that I use myself in my workshops and advice work. 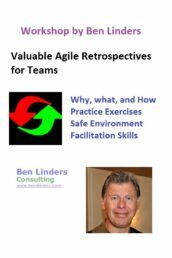 You can use them to coach professionals, teams, and organizations in improving their performance and the value that they deliver. If you would like to attend a workshop, please show that you are interested by "buying" this product. List the name of the country/city where you would like to attend the workshop in the "order notes" field. 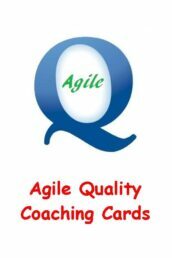 When multiple people are interested I will arrange a workshop in the preferred country/city or close by.